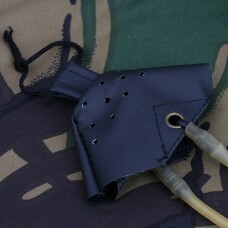 Small Slinga catapults feature: · ‘Hi-Grip’ non-slip, rubber hand grip. 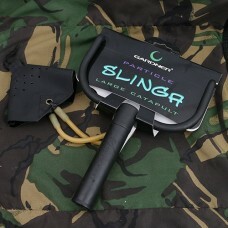 · ..
As part of Gardner's ongoing product improvements, the large Slinga catapults are now suppli.. 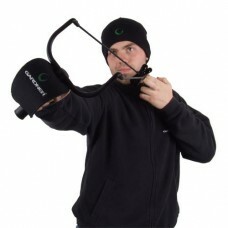 The Gardner Knuckle Guard has been designed as a universal guard to protect your hand from catap.. 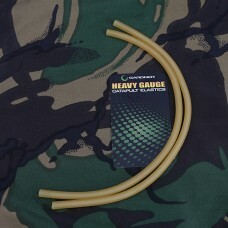 There are two sizes of spare high quality Latex Elastic for the Slinga Catapults. 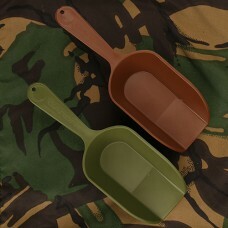 · &nbs.. 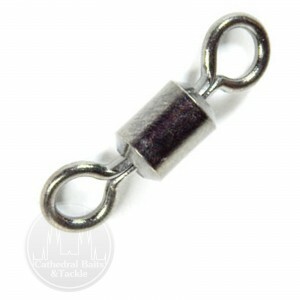 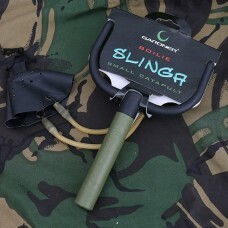 There are three sizes of Slinga Catapult pouch available, used for differing bait application an.. 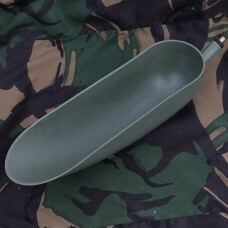 These Munga Spoons are perfect for stirring up mixed baits for spodding, without getting your hands ..
Large Baiting Spoon that can be screwed into a landing net handle or into any Gardner Landing Ne..